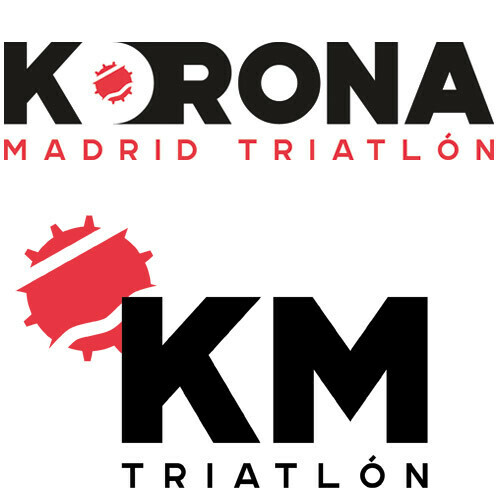 "With the recent announcement by the President of the Government of Spain of the celebration of the General Elections next Sunday 28 of April of 2019, the decision has been made jointly with the authorities of the city of Marbella and with the local actors and in agreement with the Spanish legislation, to advance the scheduled date of the IRONMAN 70.3 of Marbella 2019 to one day before, on Saturday 27 of April of 2019. 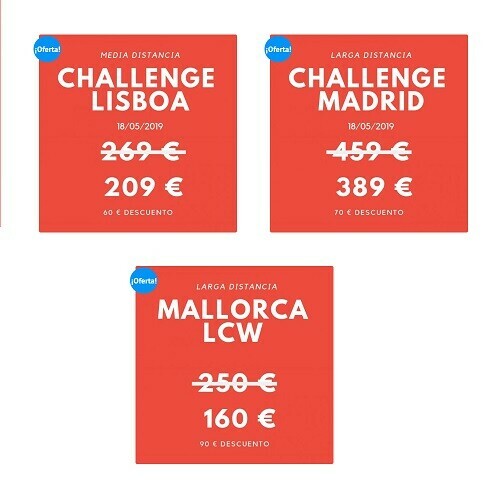 In accordance with Spanish law, it is not allowed to hold any sporting event on the same day that you host an election. 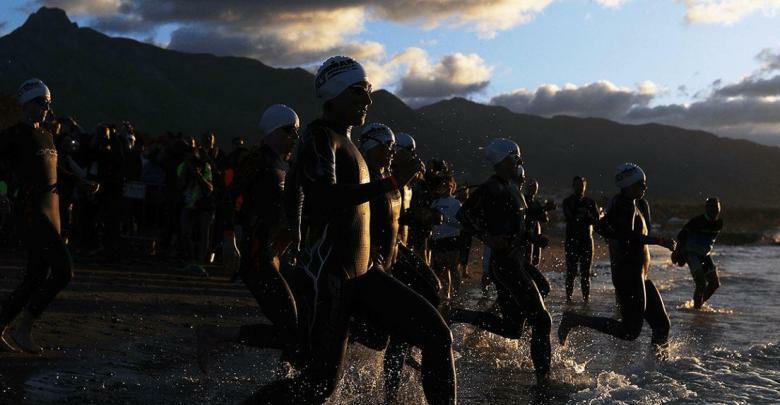 We are firmly committed to providing high quality standards for our athletes and, while it is necessary to advance the race to Saturday, we believe that, as far as possible, maintaining the event the same weekend will minimize the impact of this modification. The schedule of the day of the race will continue as usual: on Saturday 27 of April of 2019 with the start time established for the 07: 50am. 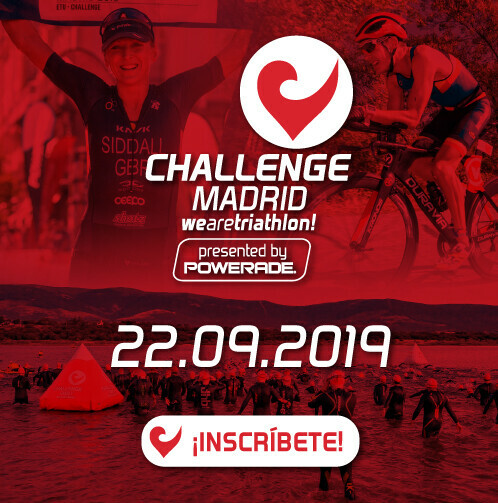 The registration and the EXPO will be open from Thursday 25 of April of 2019. More information and instructions will be provided to registered athletes in the coming days"